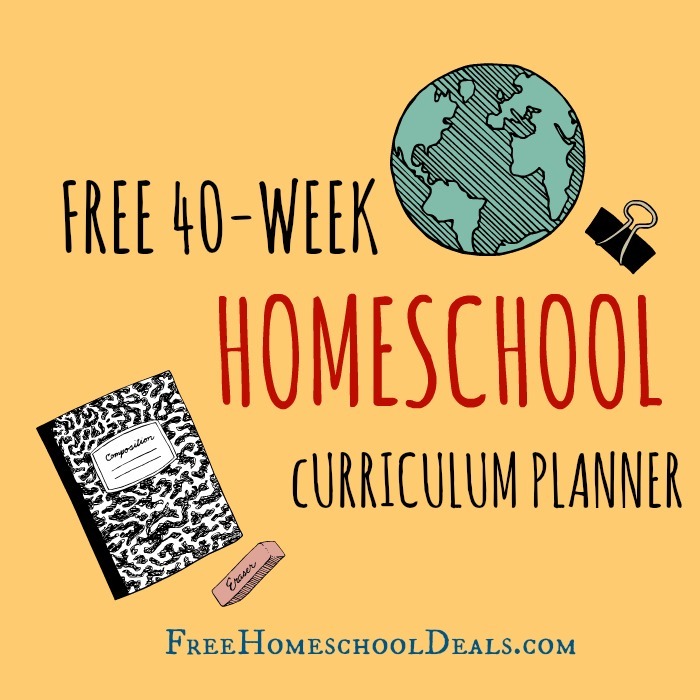 Hop on over to Free Homeschool Deals for this free 40-week homeschool curriculum planner! You can use this free homeschool curriculum planner to develop specific lesson plans for special studies in your homeschool. Thanks FHD!